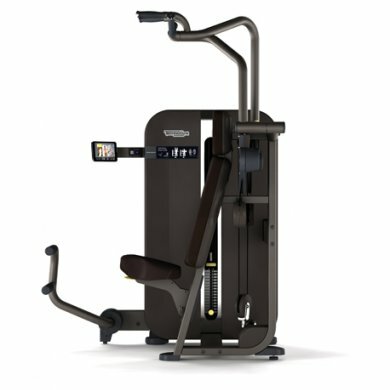 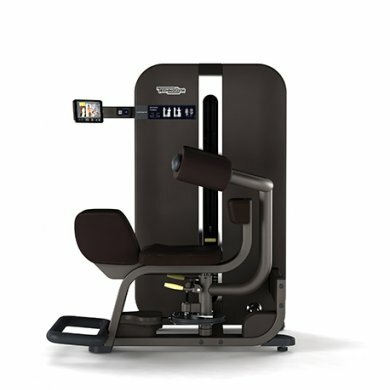 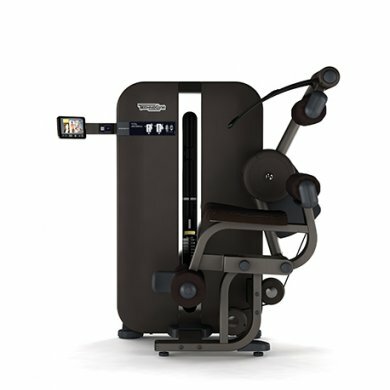 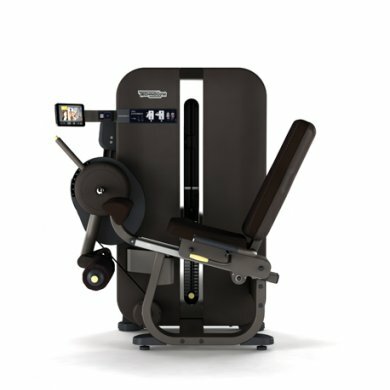 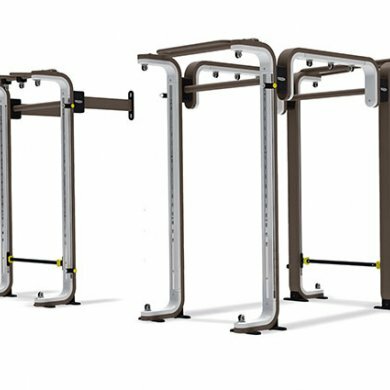 Technogym is a worldwide recognized producer of fitness equipment used, among others, at clubs, medical centers and SPAs and also private gyms. 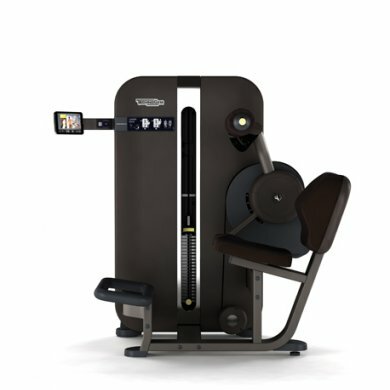 Technogym is not only renowned for the production of state-of-the-art professional training equipment but also for promoting a Wellness idea which means striving for vitality and wellbeing. 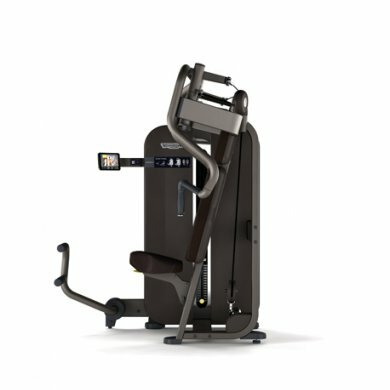 Technogym uses the highest quality materials in a production process. All pieces of equipment have been designed in such a way that they not only allow working out effectively but also give one great pleasure. 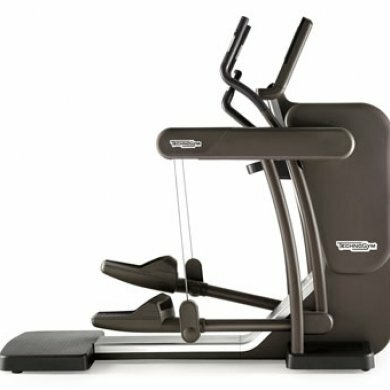 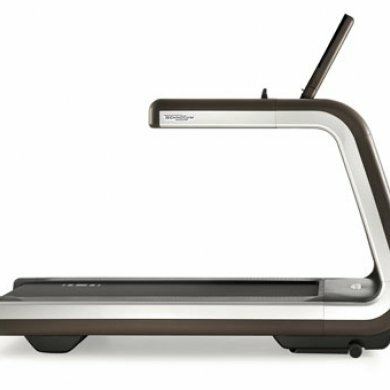 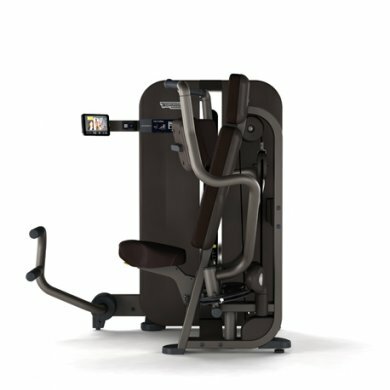 Thereby, it is very important for Technogym that each user could at the same time develop physically and enjoy its unique design. 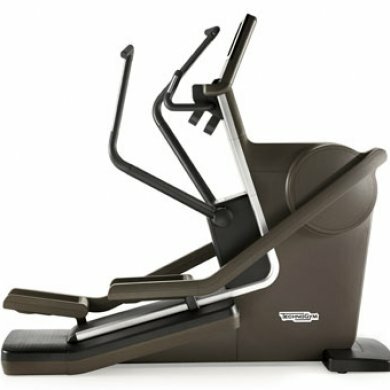 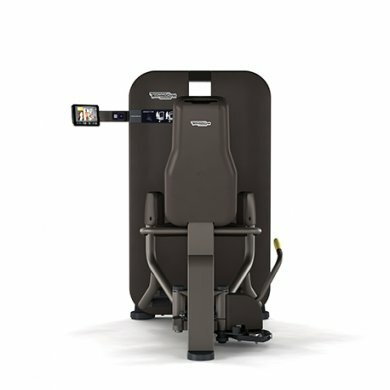 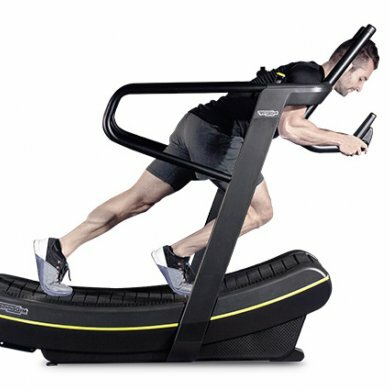 Technogym SKILLMILL is the first piece of equipment driven by human muscles, which allows to activate all energetic systems of the body during the training. 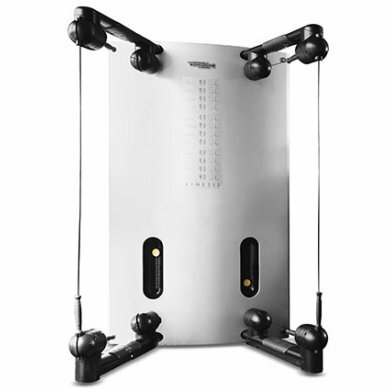 Thus, a user can, for example, train sprints, develop strength and efficiency. 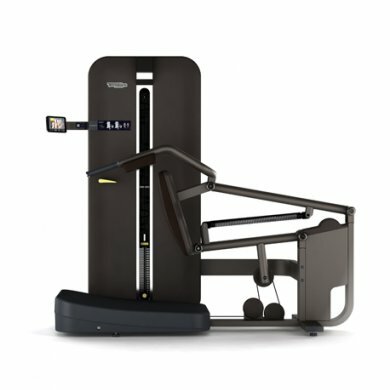 OMNIA 8 is a cage dedicated for a functional training, which has gained a stable position in recent years. 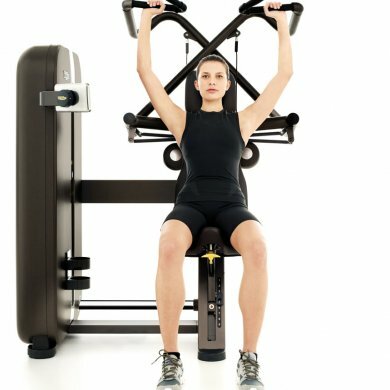 Due to a wide range of the offered possibilities of training this piece of equipment is good for people at any advancement level. 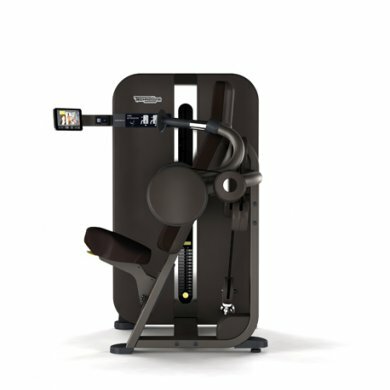 Kinesis One is dedicated for a functional training. 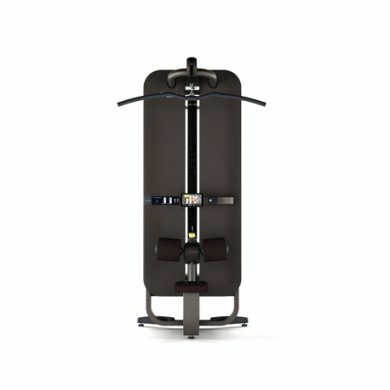 It was designed in the way which allows a free training even those who are very demanding. 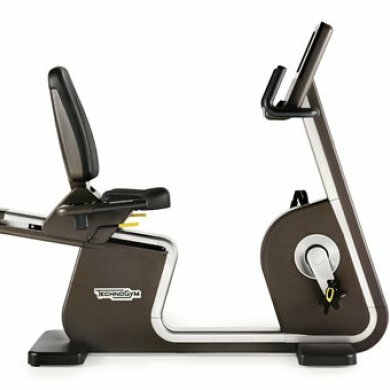 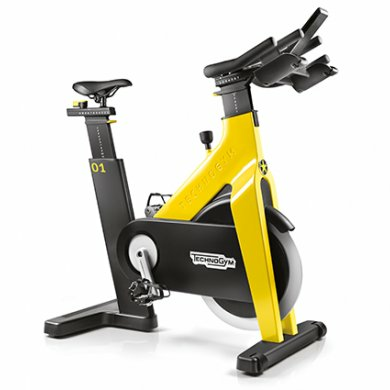 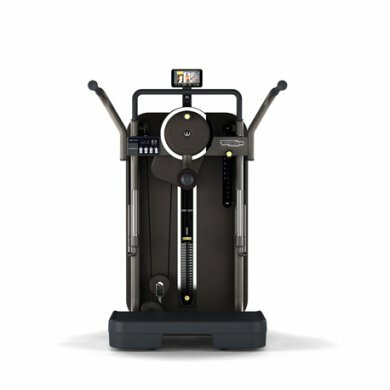 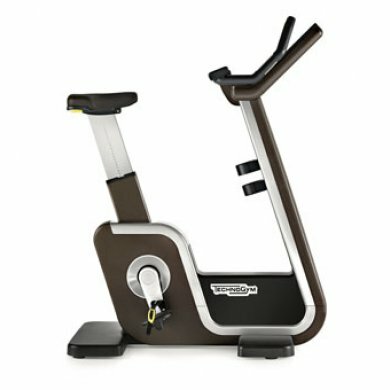 Technogym Group Cycle Connect is a revolutionary solution for an indoor cycling training. It is the first such a complex bicycle for a group training: Technogym, again, meets changing trends and created a unique combination of a bicycle with latest technologies, touch console and MyWellness Cloud.